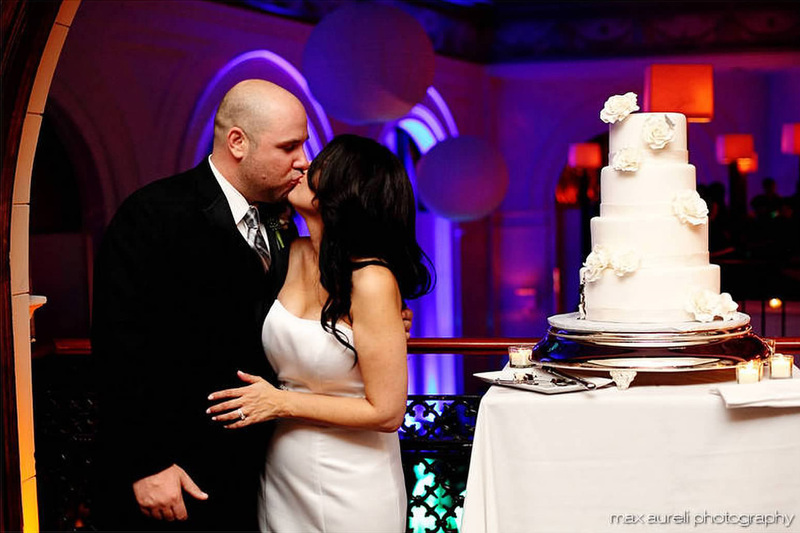 Celebrate the wedding of your dreams at Bank Street Events. 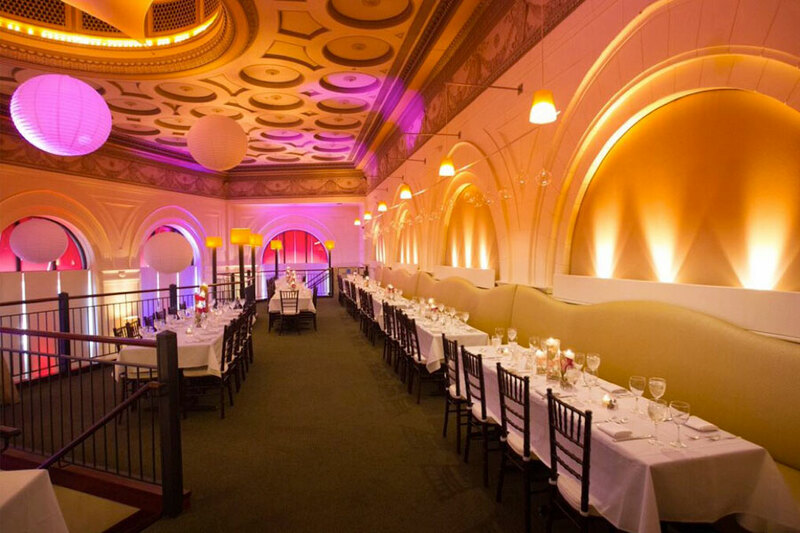 The historical building offers a beautiful venue space you will never forget. It’s the perfect place to start the beginning of you lives together. With onsite catering and the help of an amazing staff, we serve a variety of delicious cuisine. Bank Street Events is well-equipped with various decorations to help embellish the scene and bring your ideas to life. 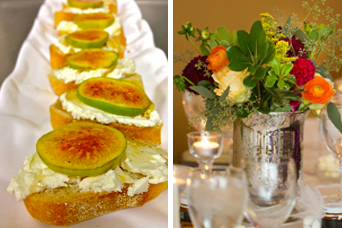 Host your mitzvah, sweet sixteen, rehearsal dinner, and more at Bank Street Events. There are endless possibilities.